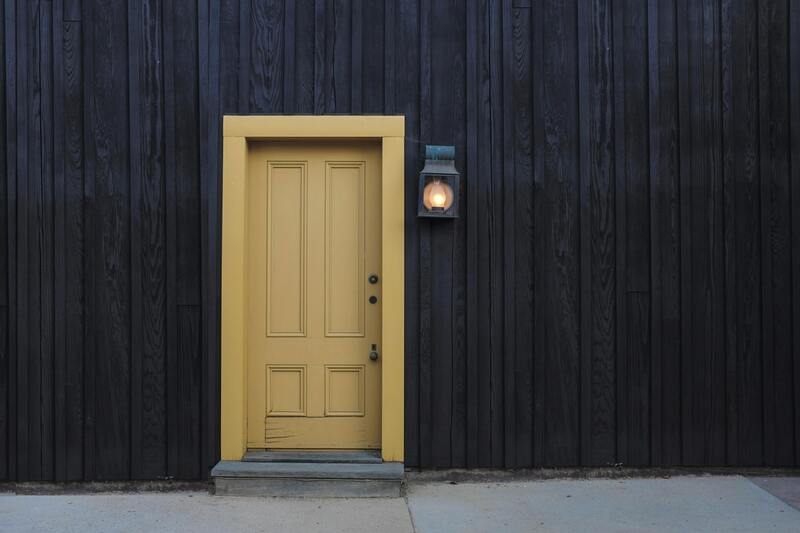 While a well decorated exterior with brick and stone can look amazing, not every homeowner knows how to hire professional designers and architects that can make their dreams come to life. There are lots of different options available to those who want to alter their home’s exterior, and choosing stones is one of the more difficult. In this article, we’re going to provide five tips that should prove useful. This is trickier than you might think because if you are trying to match stone and brick, they need to match perfectly, because a “close but not quite” look is what we are trying to avoid here. Then again, even if you do manage to match the two perfectly, it leads to the question, why use two different materials if they are going to look exactly the same? It may not seem that way from a theoretical point of view but in real life, it’s a much better idea to contrast your bricks and stones with each rather than trying to match them. As is the rule of contrasting in general, one of the colours must be of a lighter shade, so white or cream are good options for that. While choosing your stone, you can try out a texture that has a primary colour with subtle undertones of a different shade. Not only does it look good, but it will give you the opportunity to match your bricks to that undertone, creating a unique and visually pleasing effect for your exteriors. This is a relatively safe way to match your stones and bricks without making a design blunder. Just in case you already have installed bricks that you are not happy with, paint the bricks to correct the clash in shades. It’s actually a very good option when done right, but this is only meant for situations where the mistake has already been made. The bricks are more customisable because they can be painted over or repaired if you know how to repair damaged bricks, but the stones are not as easy to give a makeover. This is why it is particularly important that you don’t end up choosing stone sidings that do not match the style of your house. For example, a stacked stone siding won’t go on a classic chateau and would stand out like a sore thumb. In case you already have a design that looks pretty amazing but you are only thinking about changing it because the bricks have become damaged over time, you may not have to spend all that money at all. 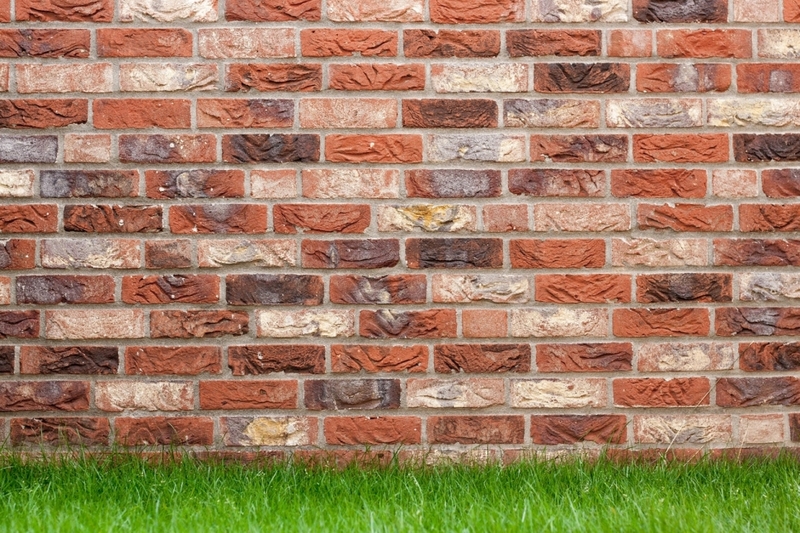 As long as you know how to repair damaged bricks, you could be saving a fortune by simply repairing your old exteriors. Of course, you can always go for a completely new makeover, but sometimes, just rejuvenating the original beauty of your home is all it takes.